Downtown Indianapolis weddings are notorious for complicated photography timelines and lots of on-foot travel, but Stacy & Kris’ wedding was the exception to these rules. Soul Creations’ has never had a simpler wedding day downtown, and for that, we have to say THANK YOU! 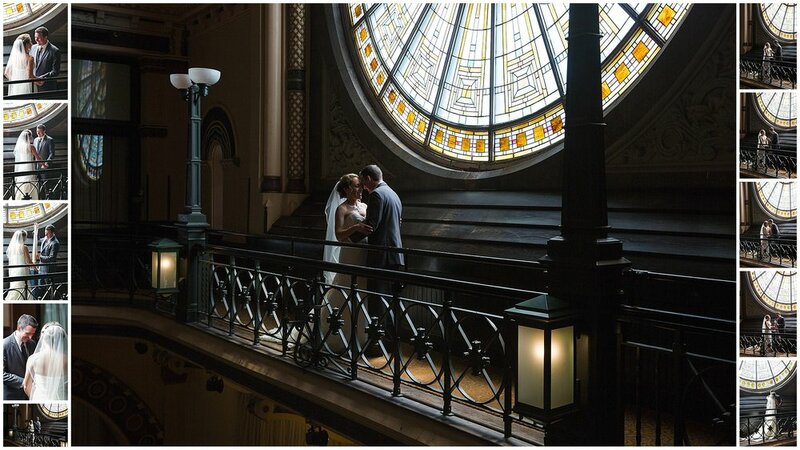 These two Eli Lilly lovebirds knew exactly how to create a day that ensured the focus was on tying the knot in the most seamless, stress-free way possible - and the photos show it! AND A BIG THANKS TO ALL OUR VENDORS!